Lucie Foundation>> ONLY 5 DAYS LEFT - Submit Your Work Now! ONLY 5 DAYS LEFT TO SUBMIT TO THE 2017 LUCIE FOUNDATION EMERGING SCHOLARSHIPS! Photographers make images. Visionaries teach you how to see. The Lucie Foundation is proud to support emerging talent with vision and dynamic ideas that challenge and progress the art form of still photography into work that compels. This scholarship is open to all genres of photographic work and will be given to an individual to create or continue work on a specific dynamic project. This scholarship will be given to an individual to create or continue a project focused on telling an existing story through a documentary or photojournalism approach. 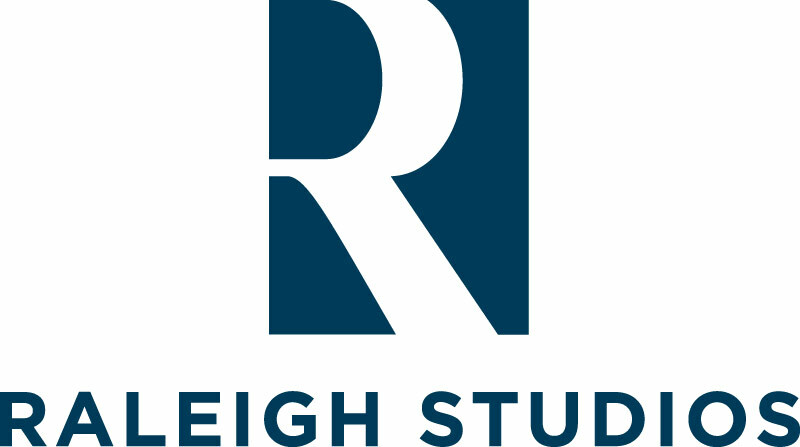 This scholarship will be given to an individual to create or continue a project focused on creating a story through a conceptual Fine Art approach. Labels: competition, Lucie Foundation, ONLY 5 DAYS LEFT - Submit Your Work Now!, photography.LUCIE FOUNDATION EMERGING SCHOLARSHIPS! 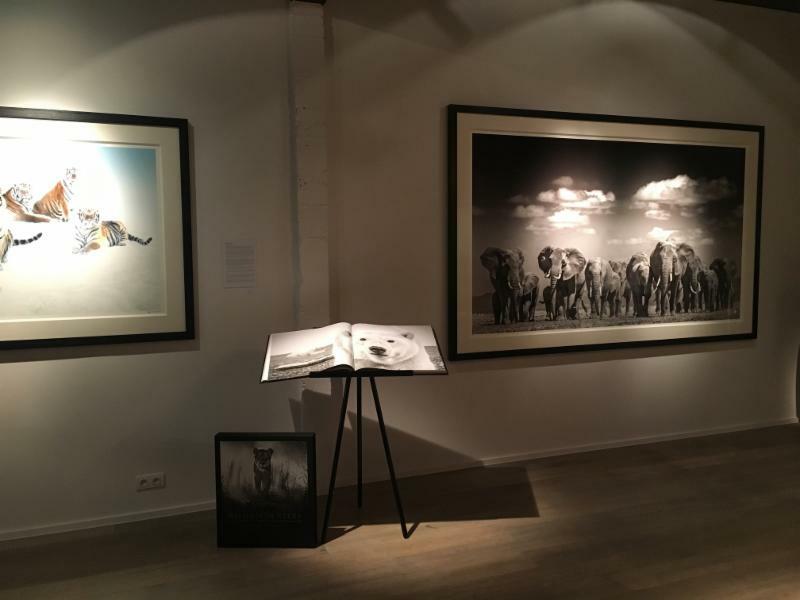 DAVID YARROW'S "MANKIND" SELLS FOR RECORD PRICE AT SOTHEBY'S! 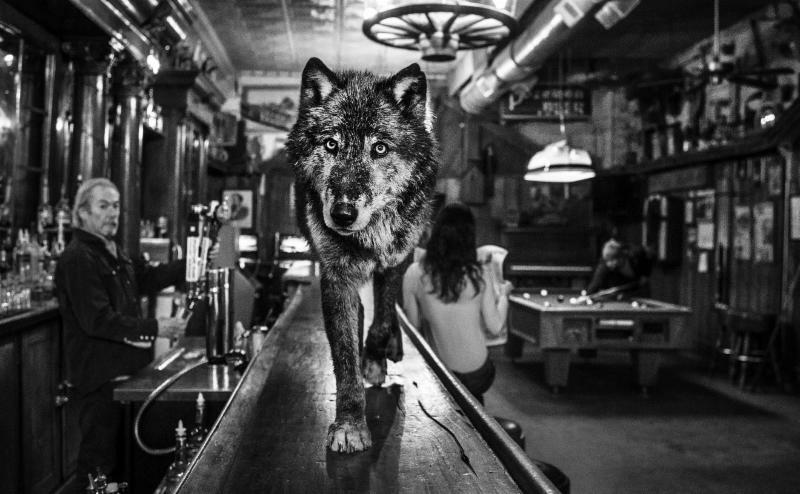 David Yarrow has a photographic career spanning more than thirty years. From his origins in sports photography, he has travelled the globe documenting the most remarkable aspects of human nature and the animal kingdom with his distinctive eye. Famous for his 'close-up' approach, Yarrow has explored some of the most dangerous environments on earth. One of his monumental landscape works, Mankind, was offered in the Photographs sale at Sotheby's in London on May 19th. MF: Let's talk a bit about your work Mankind - a highlight of the forthcoming Photographs sale. How did this image come about? Due to its high demand and rising popularity, we expect MANKIND to sell out this week. 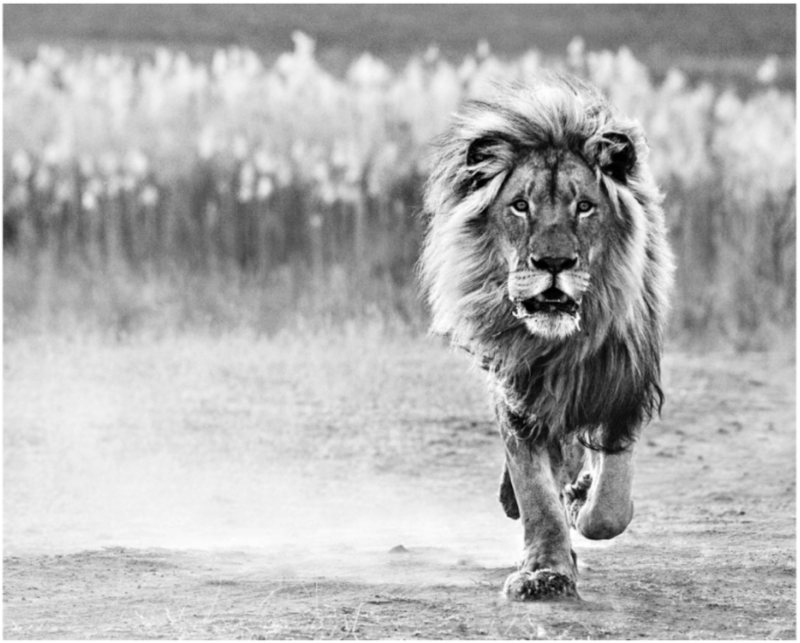 Don't miss the opportunity to own one of David Yarrow's spectacular photographs that will stand the test of time. Limited edition print included of Bengal Tiger, signed and numbered by the artist. "A collection of unparalleled nature photography spanning seven continents by one of the world's foremost photographers. 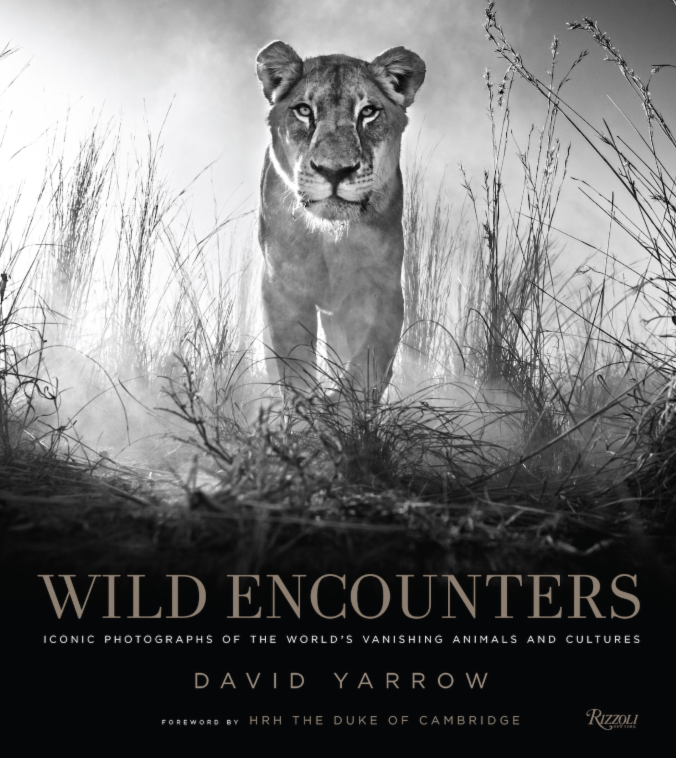 Capturing the splendor and very soul of what remains wild and free in our world through incredibly intimate close enough to touch-portraits, Wild Encounters chronicles legendary photographer David Yarrow's photographic exploits in the field. Driven by a passion for sharing and preserving the Earth's last great wild cultures and species, Yarrow is as much a conservationist as a photographer and artist. 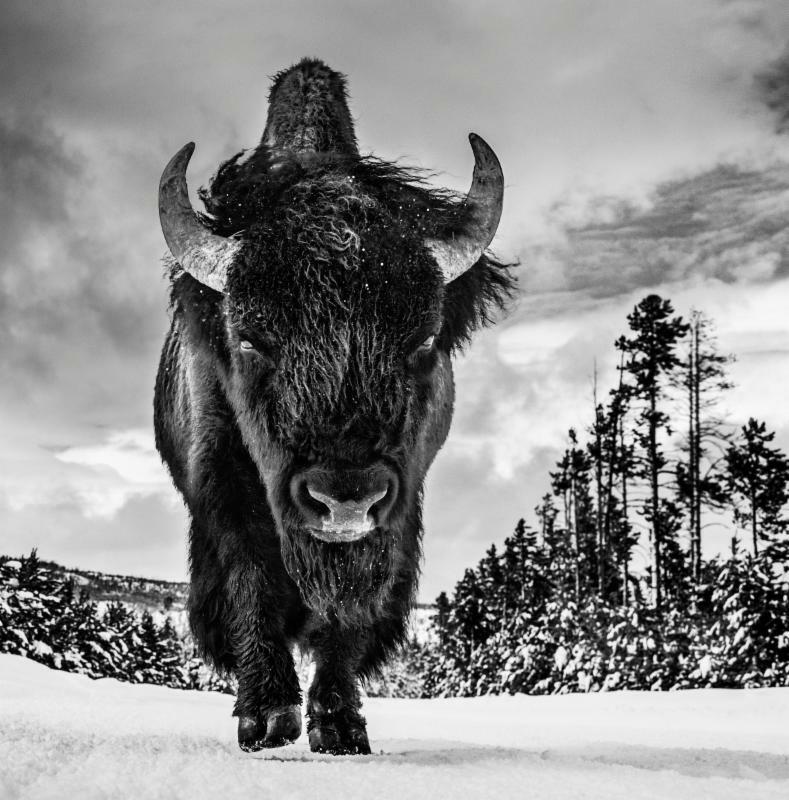 His work has transcended wildlife photography, and is now collected and shown as fine art in some of the most famed galleries around the world. Yarrow goes Pole-to-Pole, continent-to-continent mountain to tundra to primordial jungle-inviting us to truly connect with a subject that we mistakenly think we have seen before.Yarrow takes the familiar lions, elephants, tigers, polar bears and makes them new again by creating iconic images that deliberately connect with us at a highly emotional level." Purchase of this book may be made through our online store at Hilton Asmus Foto. Click here for details. Sting's New York City Penthouse with Central Park views is for sale and featured this week at TopTenRealEstateDeals.com. One of the world’s most popular singers-songwriters-celebrities is selling his Central Park penthouse. Starting out as the principal writer, lead singer and bassist for the rock band The Police from 1977 to 1984 and on to a highly successful solo career, Sting has won 16 Grammy Awards, three Brit Awards, a Golden Globe, an Emmy and four nominations for Academy Awards best song. 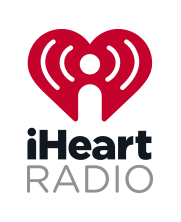 Now at age 65, he has shifted some of his energy from music to real estate. Like many of today’s celebrities, Sting turned to real estate as a safe haven to park, enjoy and invest his money. Real estate has been a popular second career for a number of celebrities including Ellen DeGeneres, Taylor Swift, Jennifer Aniston, Brad Pitt and Diane Keaton. Sting and his wife, actress Trudie Styler, have diversified with properties in Italy, England and the United States. In northern England, they own a farm house in the Lake District, in southern England is their 800-acre estate in Wiltshire, and they sold a London townhouse in 2015 at an approximate $20 million profit. In Italy, they own the Il Palagio estate where they spend summers and sell their own produce grown at the farm, and rent out Il Palagio at upwards of $100,000 per week with afternoon tea included. In the United States, they own a Malibu, California beach house, which they rent for $200,000 for the summer, and a Manhattan penthouse which they have recently put on the market for $56 million. Sting’s Manhattan penthouse is located at 15 Central Park West, one of the city’s much coveted buildings. At 5,417 square feet, the entry opens to a stunning circular staircase that looks more like a sculpture than functional access to an upper floor. It draws the eye upward to the 10-foot ceilings and across to the walls of glass overlooking the treetops of Central Park from its 44 feet of park frontage. The view becomes even more magical from the parkside 400-square-foot terrace. Also included are three bedrooms, four baths, an office, a sunny white kitchen with its own spiral staircase and a free-standing Fibonacci spiral fireplace in the living room that lends drama. The building, known for its excellent amenities, includes a full-time staff, climate-controlled wine rooms, a 75-foot lap pool with skylights and a 14,000-square-foot fitness center. Co-listing agents are Suzun J. Bennet of Sotheby’s International Realty and Deborah Kern of Corcoran. Legendary musician and songwriter Sting has listed his plush Manhattan Central Park duplex penthouse at $56 million. 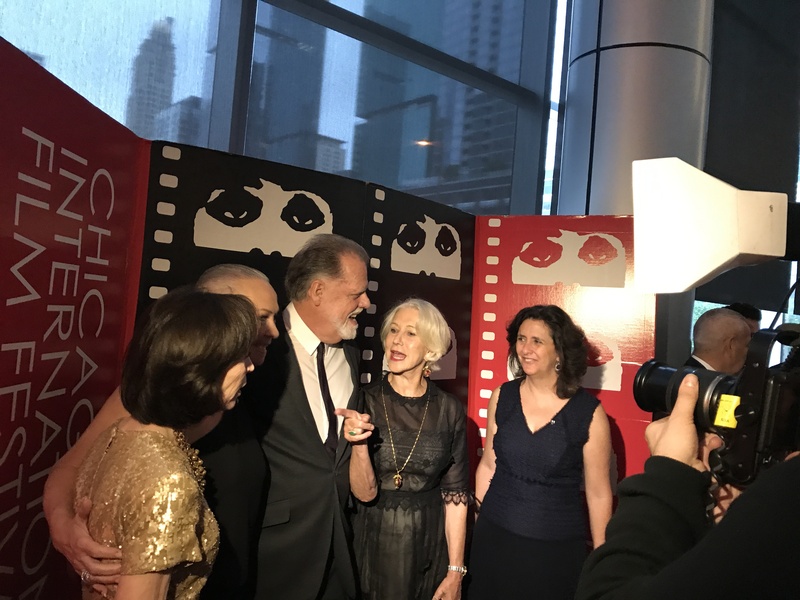 Paparazzi bulbs were flasing on a shimmering Cinema Chicago red carpet! 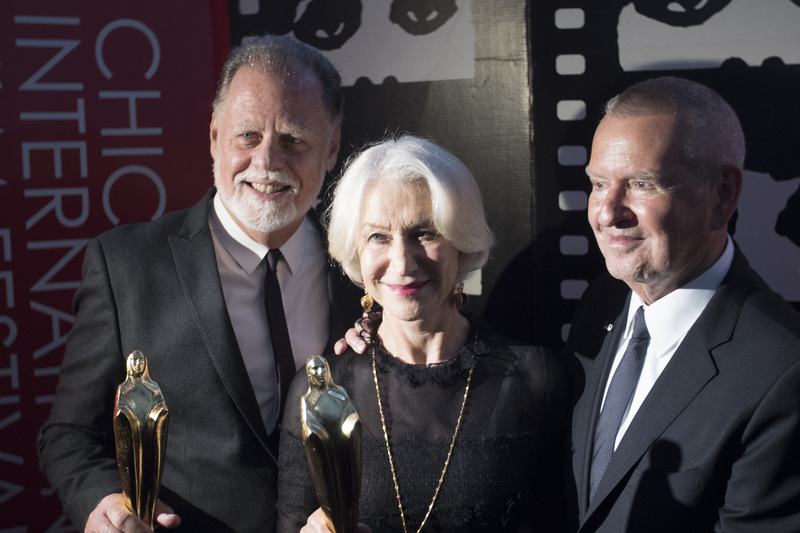 Cinema Chicago, the presenting organization of the Chicago Interntional Film Festival (Oct. 12-26, 2017) honored Academy Awards Winners Helen Mirren and Director/husband, Taylor Hackford, with the coveted Gold Hugo. Meanwhile, I got to dish with the long-time couple about, how Helen chooses roles, the truth about directing and their marriage on The Celebrity Dinner Party. Click on the images above or click here to watch and enjoy! Oh my! Gigi Pritzker is everywhere! 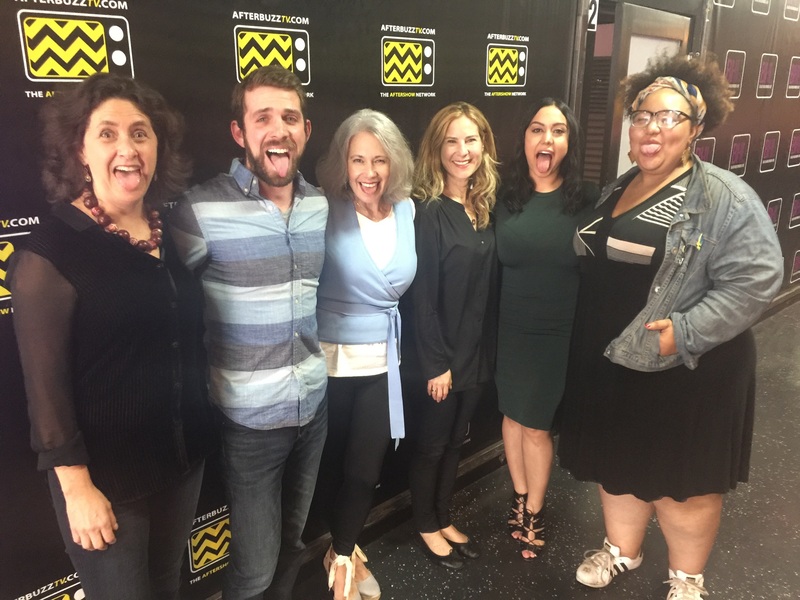 From the red carpet above, as a co-chair of the gala, to getting our Einstein on with me and my co-hosts on the Afterbuzz TV Genius Aftershow in LA. Gigi and Rachel Shane, both pictured below along with me, Zach Silverman, Joelle Monique and Louiza Sharamatyan, are Executive Producers of Genius on Nat Geo. Gigi reveals that is took EIGHT years to bring Genius to TV. 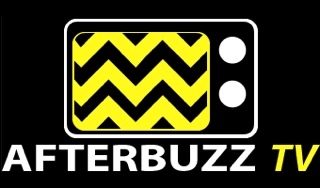 Check out the Afterbuzz TV Genius Aftershow by clicking on the image below or Click here to watch, enjoy and leave your comments! Plus, don't forget to subscribe to (and review!) my podcast on iTunes here and subscribe to my Youtube channel here. Enjoy!